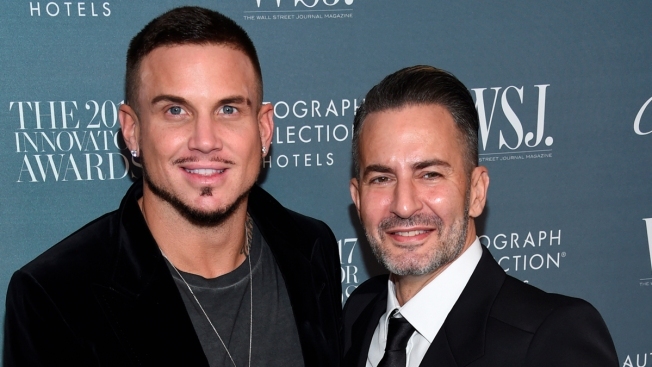 Fashion designer Marc Jacobs is engaged. In a video posted on Instagram, Jacobs dropped to his knee at a fast-food restaurant in New York City on Wednesday night to pop the question to model Charly "Char" DeFrancesco after a flash mob danced to Prince's "Kiss." In the caption, Jacobs calls DeFrancesco his "ride or die fiance."